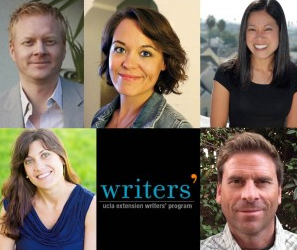 Aspiring screenwriters must accustom themselves to looking everywhere for inspiration when it comes to developing a believable story arc for their hero. What are the qualities that make a hero heroic, and how can you create a persona that takes on a life of its own beyond the story itself? The yearly over-the-top observation of St. Patrick’s Day shows what can happen with strong hero development. Even though St. Patrick himself lived about 1600 years ago, his story still resonates with followers and believers to this very day. The basics of his story, from his birth in Britain to wealthy parents, his kidnapping at the age of 16 by Irish raiders, his personal conversion to Christianity, and his eventual devotion to the Irish people, are all well-known. But what was it about his story that transcends time and culture, fostering world-wide love and adoration? The answer is that he touched peoples’ hearts, and that is what the successful screenwriter must also accomplish with his hero. My book, The Story Solution: 23 Actions All Great Heroes Must Take, provides insights on how to construct an emotional experience that leads readers to discover for themselves the real merit of our unspoken, subtextual themes. In order to be effective, all stories must impart emotion. How many of these attributes were exhibited by St. Patrick, and how many are shown in the characters you are developing? If your character has less than six of these attributes, your story may be in danger. There are other qualities of character that can help create a hero an audience will want to root for, but these are the never-to-be-ignored basic nine. Use them liberally. To help you understand more about creating heroic characters, I invite you to download a sample chapter from my book or visit Amazon.com for a look inside at some of the chapters and initial pages. The “23 Steps All Great Heroes Must Take” is an easy to understand paradigm that supports writers and filmmakers with the interconnecting, powerful storytelling elements they need. Use my revolutionary Hero Goal Sequences blueprint for writing blockbuster movies. Here are some videos that will help you avoid writer’s block. Thanks for your support of the book, god luck and Happy St. Patrick’s Day! 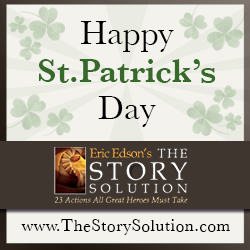 “What was it about St. Patrick’s story that transcends time and culture, fostering world-wide love and adoration? Great tips! Screenwriters looking for inspiration in molding a believable hero in their story could make use of important people in the course of history and world traditions and one character they could base their hero on is St. Patrick. 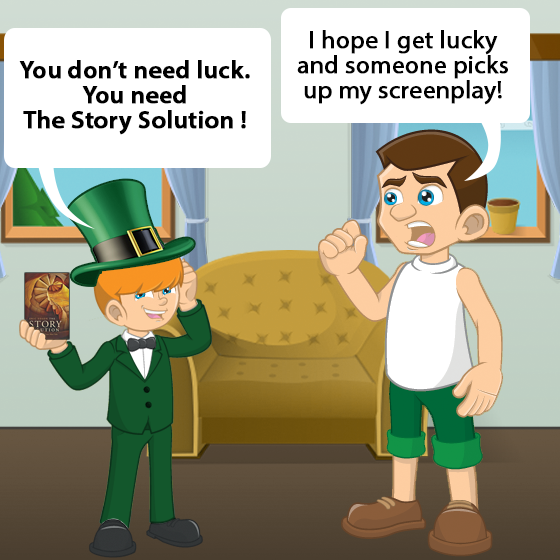 Aspiring screenwriters could use the the character attributes that make stories emotionally effective – all of which can be found in the person of St. Patrick. I could not have said it any better. History is a great place any script/screenwriter can revisit to create a believable hero that can tap into the emotions of the readers, thus creating a powerful story. I agree with the article that “The most crucial job when beginning a story is to introduce the lead in a way that fosters immediate character sympathy.” By making sure that all nine ingredients that elicit sympathetic responses when connecting readers to your lead is present in the material being written, not only is connection made but readers/viewers are easily hooked to the story. 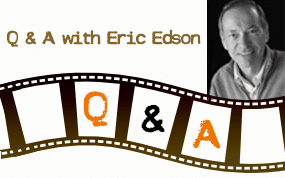 This is among my favorite posts in this screenwriting blog. Looking into the [real] heroes of the past is a great way to get inspiration for today’s stories. This is a very practical tip yet often missed. 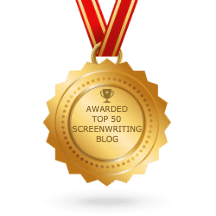 Some screenwriters use too much imagination when plotting stories and creating characters that often, everything becomes too impossible to fathom. Even when working with fictional scenes and people, a touch of reality still bridges a connection that makes your story true to your readers.